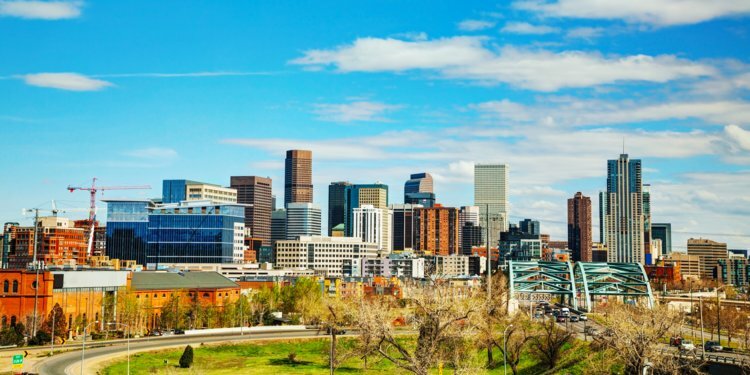 Denver’s constantly growing skyline is poised for yet another major change. 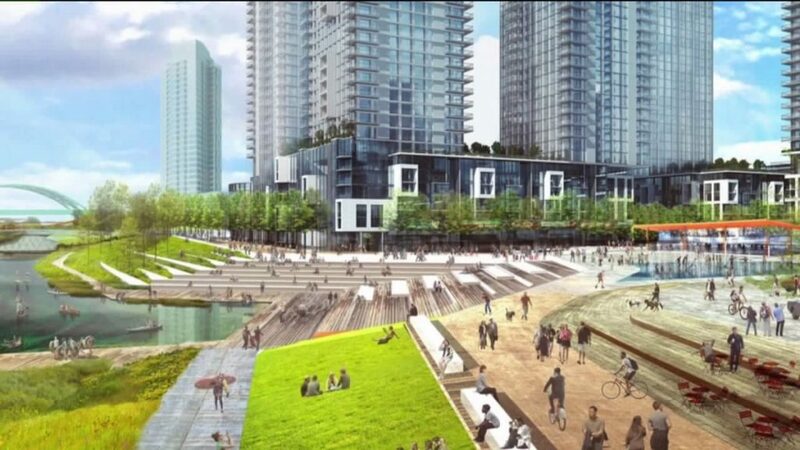 The River Mile project has gained approval from City Council. The large development would be built on the site Elitch Gardens currently occupies. The massive, 58-acre development by Revesco Properties would create more than 8,000 residences at a time when Denver’s housing needs continue to grow. With more apartments in the market, the price of rent in the city could decrease. Early plans show it could feature buildings with as many as 59 floors. There are mixed opinions about the proposal with some interviewed by FOX31. “I actually love it. It’s a great idea,” one man said. “It would definitely be a bummer to get rid of Elitch’s,” another Denverite said. Horrible idea. Elitches is part of our city’s identity. I’m vehemently opposed to this plan. Makes me sad and mad. No, no, no! Please say it isn’t so. I grew up with Elitch’s – even DANCED to the big bands at its original location and a lot of rides on the Wildcat coaster. Where are they going to rebuild Elitch’s? We get tourists and revenue from other states. The last thing we need are more people clogging our streets. Please tell me you are only MOVING Elitchs and not getting rid of it!! This makes me so sad…. I see it everyday our beautiful skyline with the rocky mountains in view are being covered up and distorted by these skyrises, it’s disgusting. They better not do this, that’s sentimental to so many people. Gtfo of CO go make your state better instead of flooding ours.